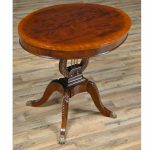 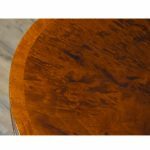 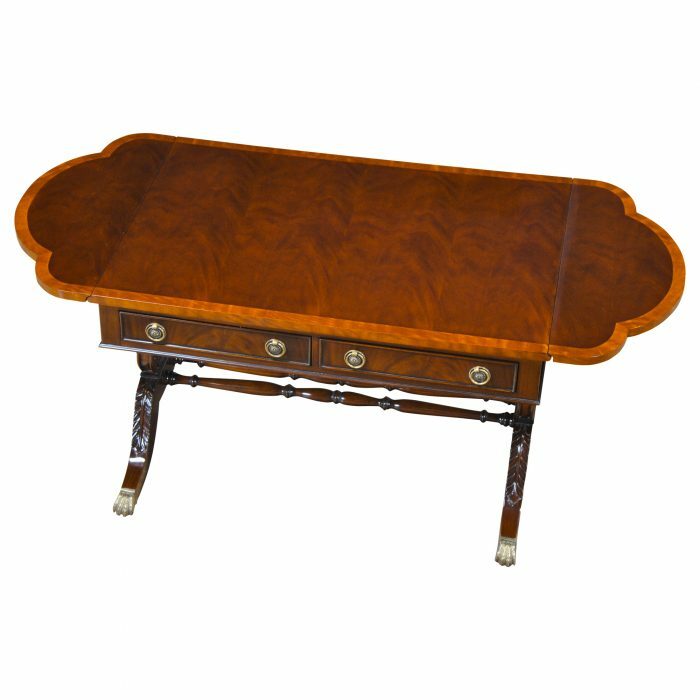 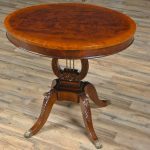 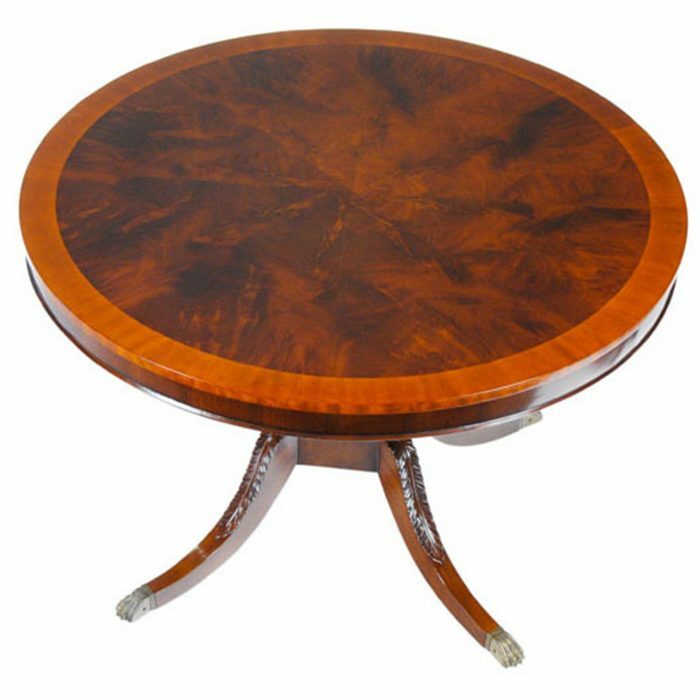 Starting with it’s oval top the Lyre Lamp Table from Niagara Furniture is an exercise in elegance. 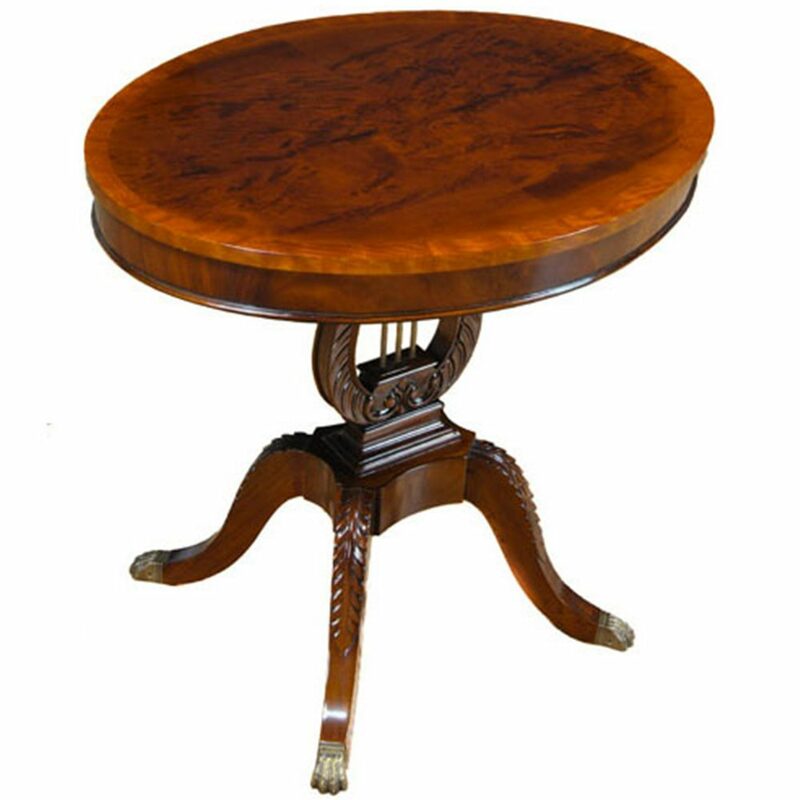 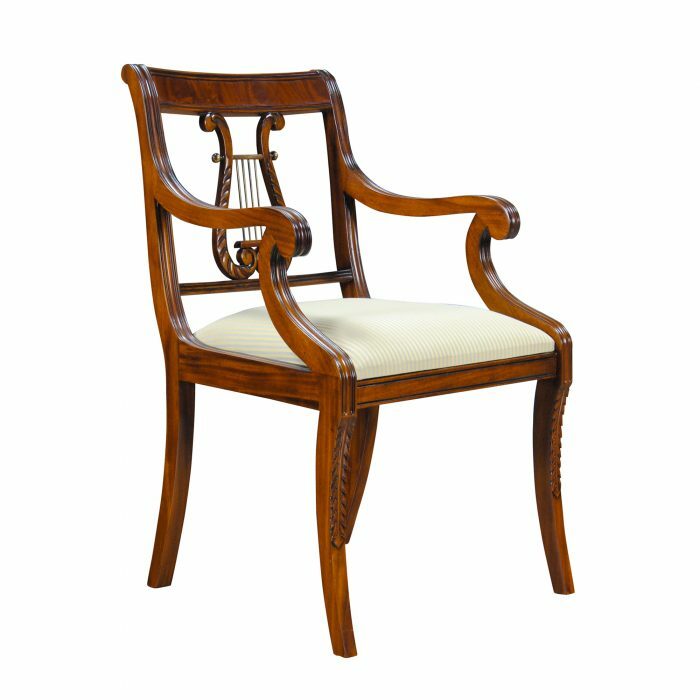 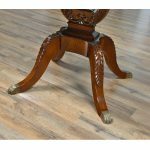 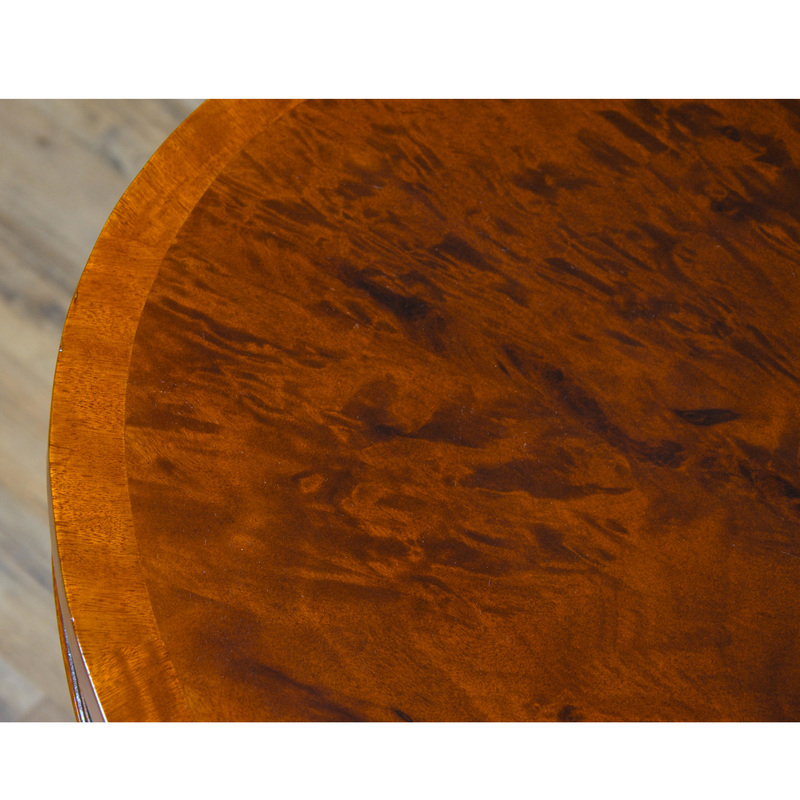 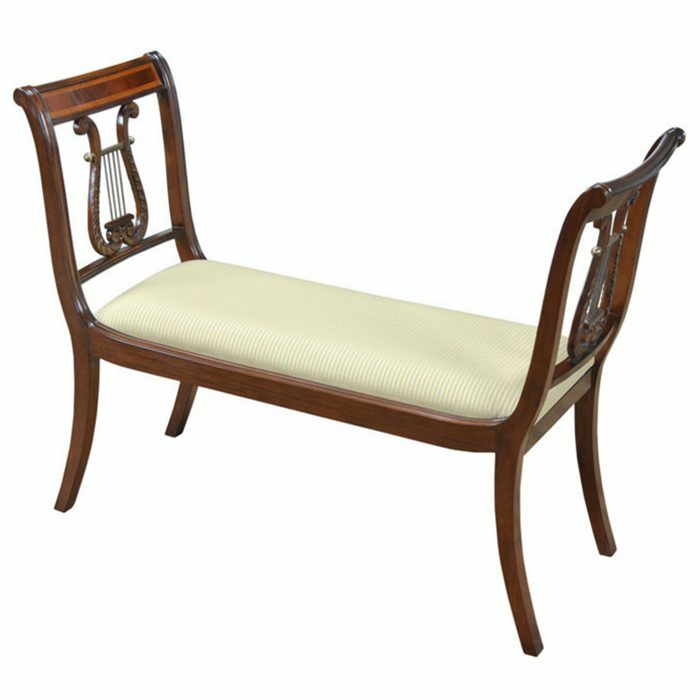 The sweeping mahogany base is created in a lyre or harp shaped form are executed in solid mahogany. 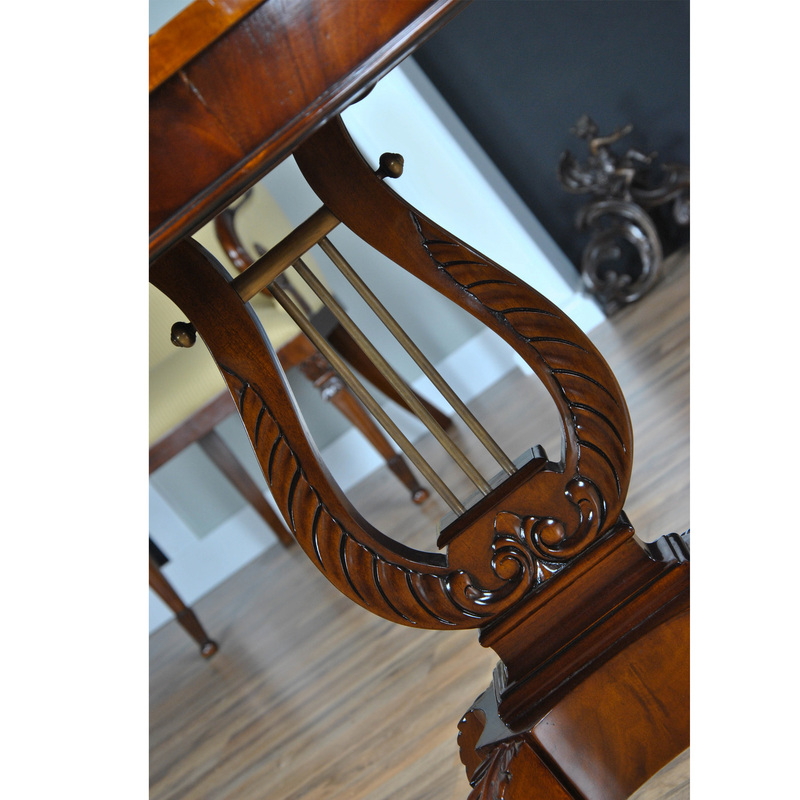 Hand carved by master craftsmen the base of each Lyre Lamp Table is a work of art in itself combining the ingredients of brass with solid mahogany to create a beautiful addition to any setting.